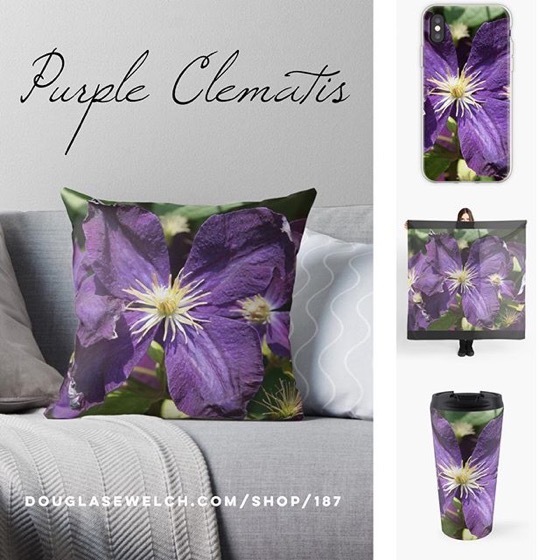 These may be small plants and flowers, but their striking colors make them stand out wherever they bloom. Along with these blue and yellow primula, the owners had also planted some bright yellow ones that really caught the eye. I liked the color combination best on this one, even if the blooms were a bit beyond their prime. 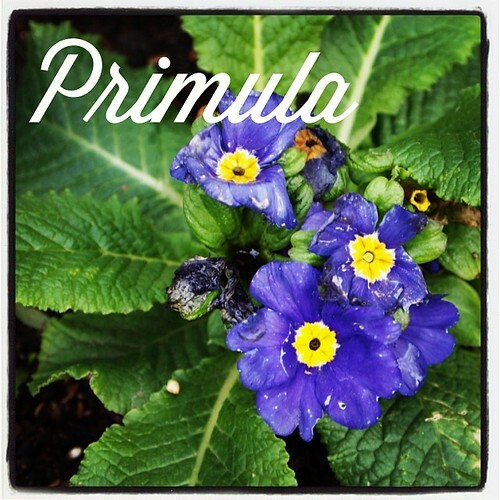 Primula /ˈprɪmjʊlə/ is a genus of mainly herbaceous flowering plants in the family Primulaceae. They include the familiar wildflower of banks and verges, the primrose (P. vulgaris). Other common species are P. auricula (auricula), P. veris(cowslip) and P. elatior (oxlip). These species and many others are valued for their ornamental flowers. They have been extensively cultivated and hybridised – in the case of the primrose, for many hundreds of years. Primulas are native to thetemperate northern hemisphere, south into tropical mountains in Ethiopia, Indonesia and New Guinea, and in temperate southern South America. Almost half of the known species are from the Himalayas. Genus Primula has about 500 species in traditional treatments, and more if certain related genera are included within its circumscription.